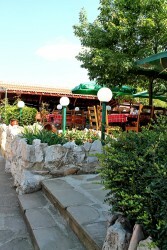 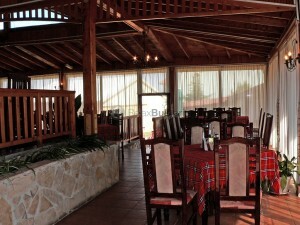 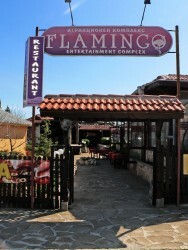 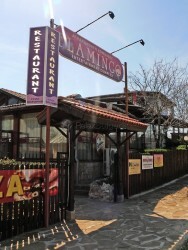 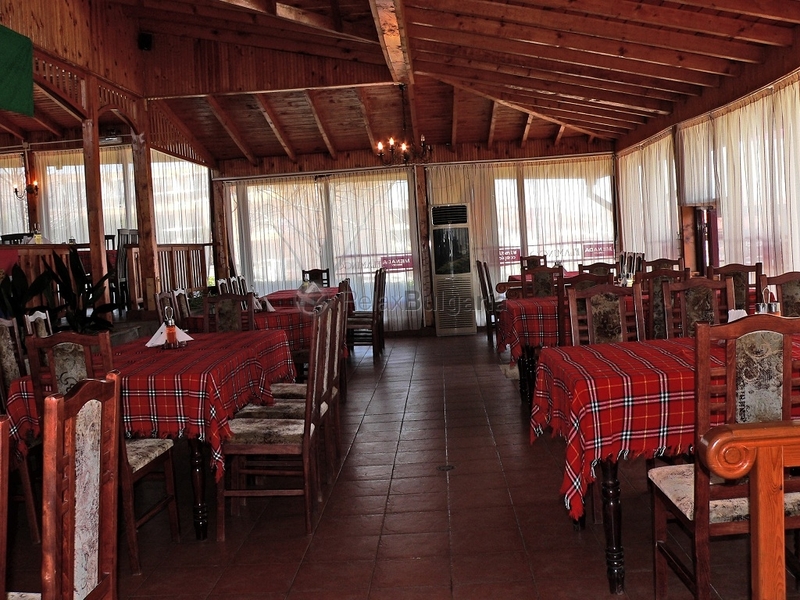 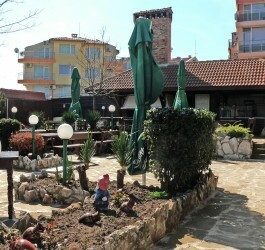 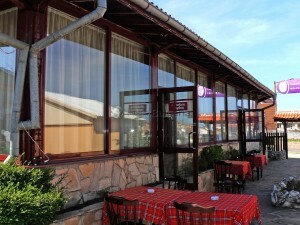 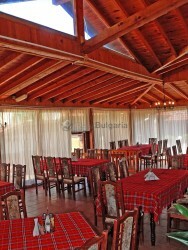 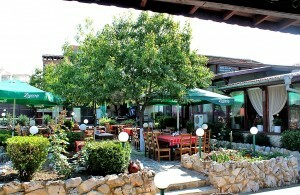 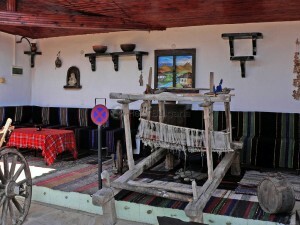 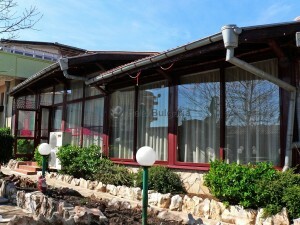 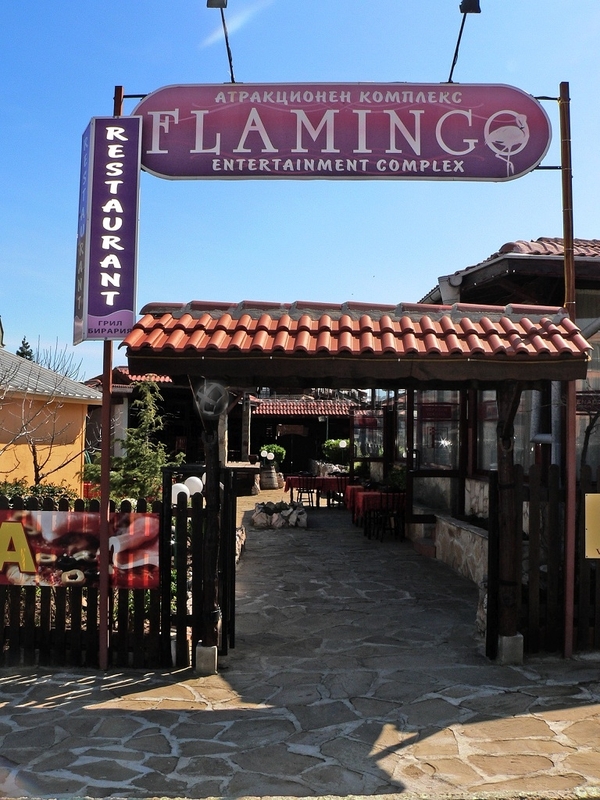 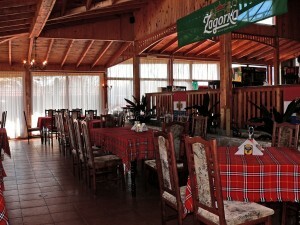 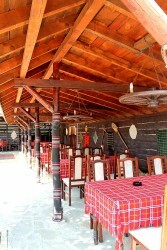 Entertainment complex "Flamingo" is situated in the area of Budzhaka, Sozopol. Lovely atmosphere, flower gardens, rich entertainment programs, diverse national and European cuisine and professional service – all these will contribute to your real delight and will always make you come back! 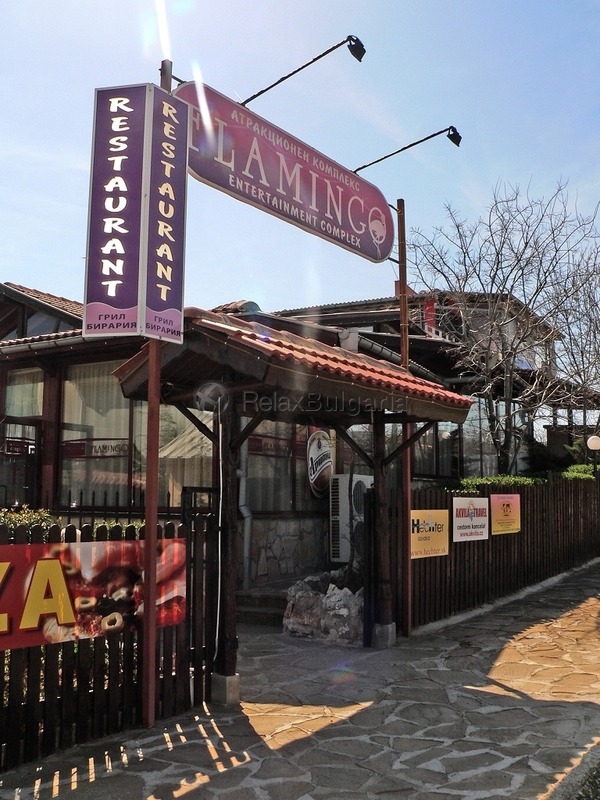 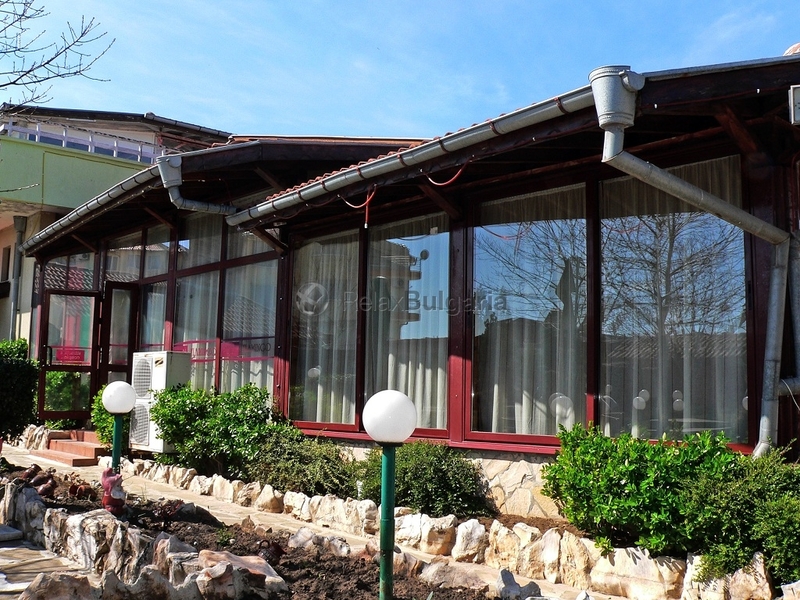 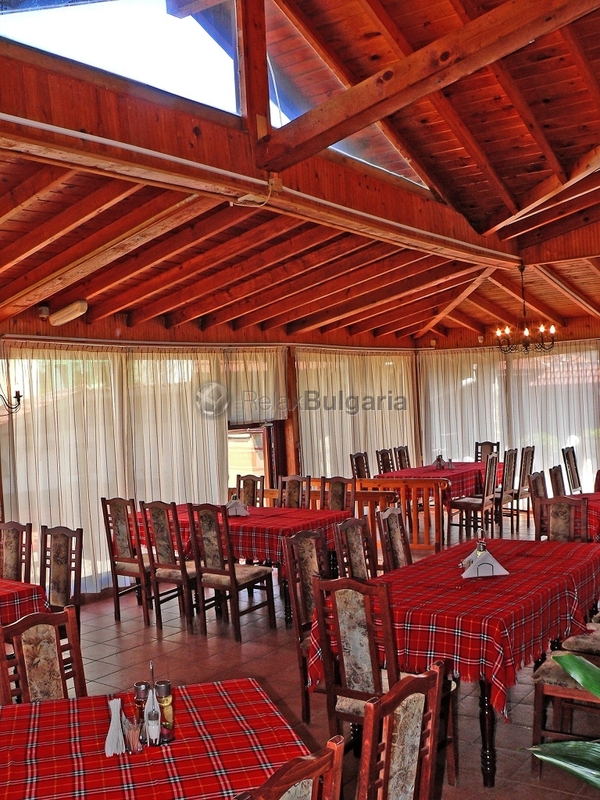 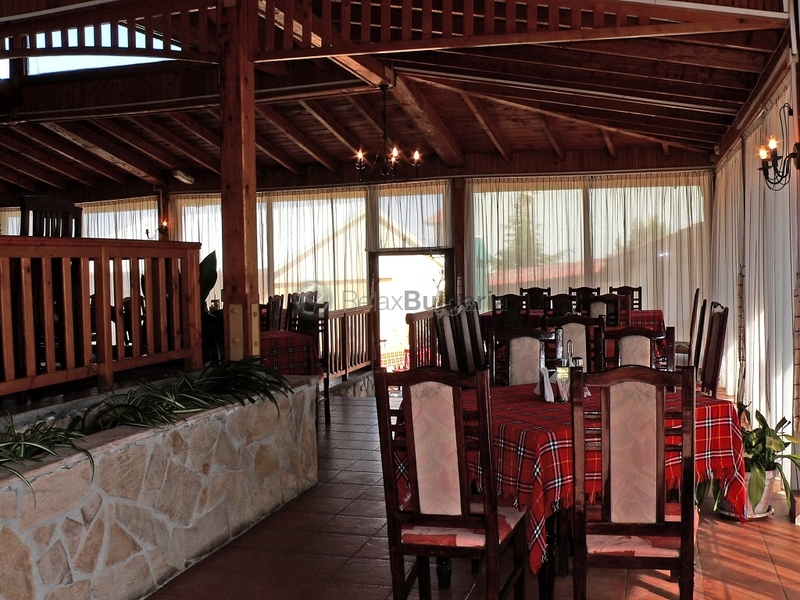 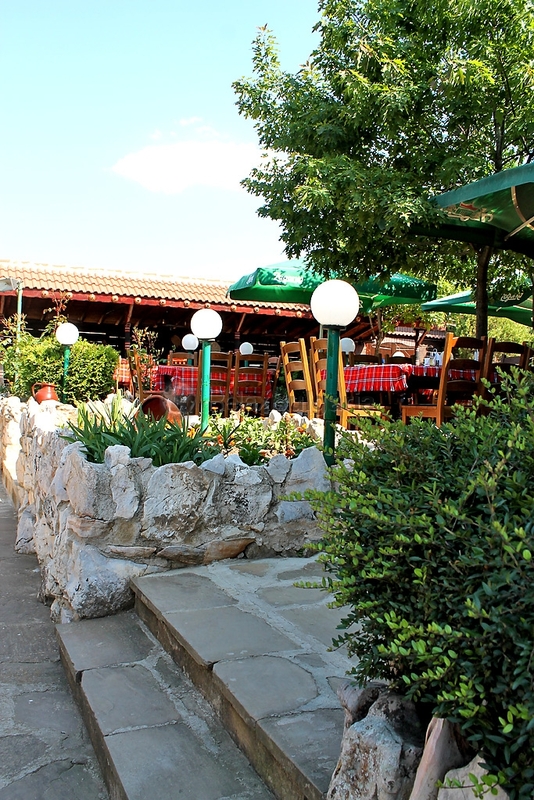 Romance, unforgettable sunsets, discreet dinners near the shore of the beautiful Sozopol, "Flamingo" Restaurant will charm you with its rich program and traditional Bulgarian dishes and delicacies prepared on charcoal. 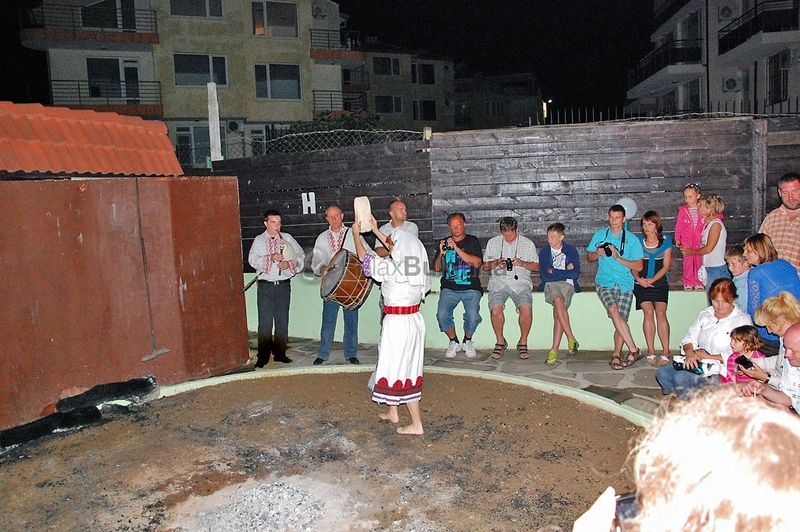 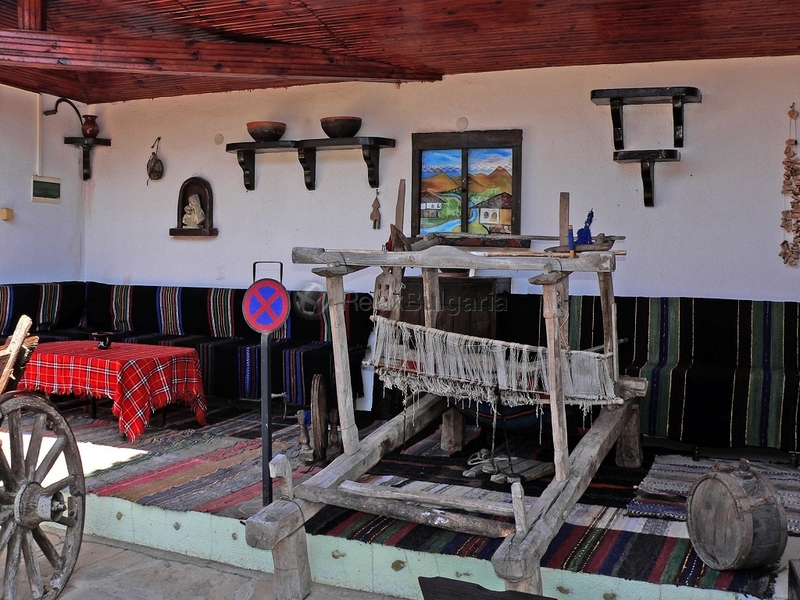 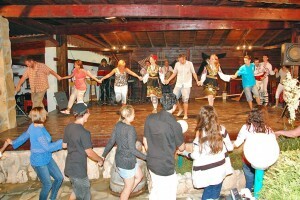 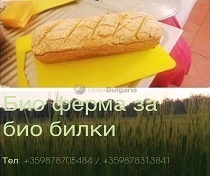 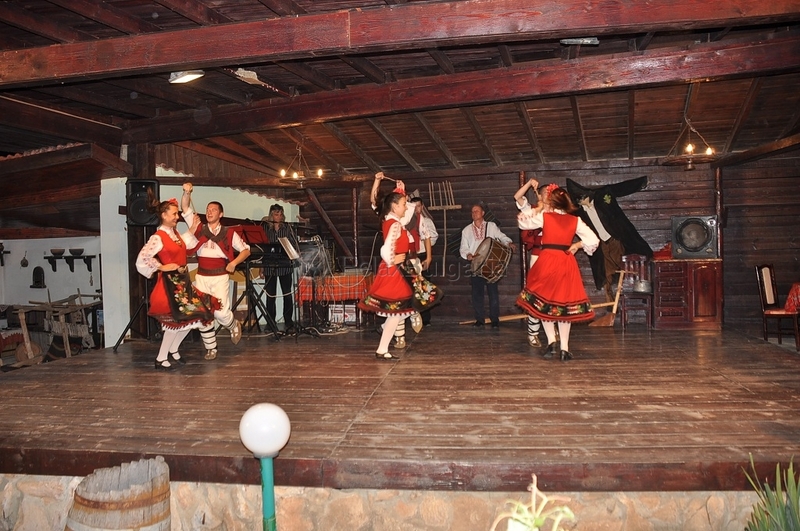 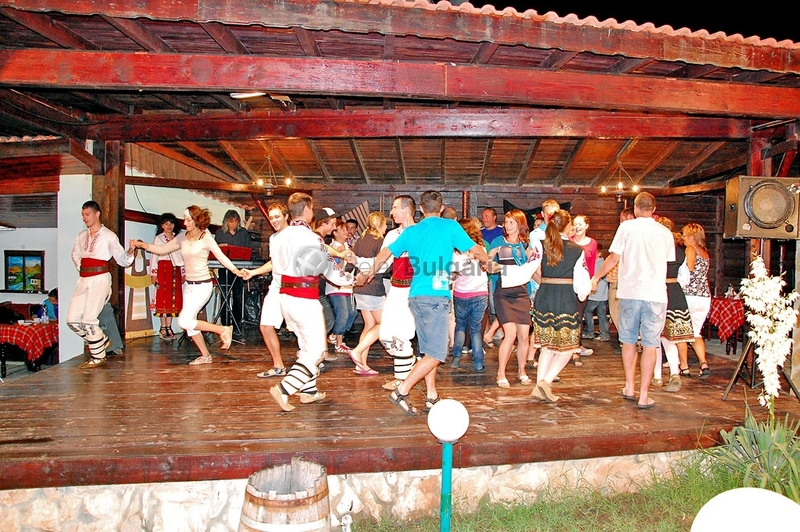 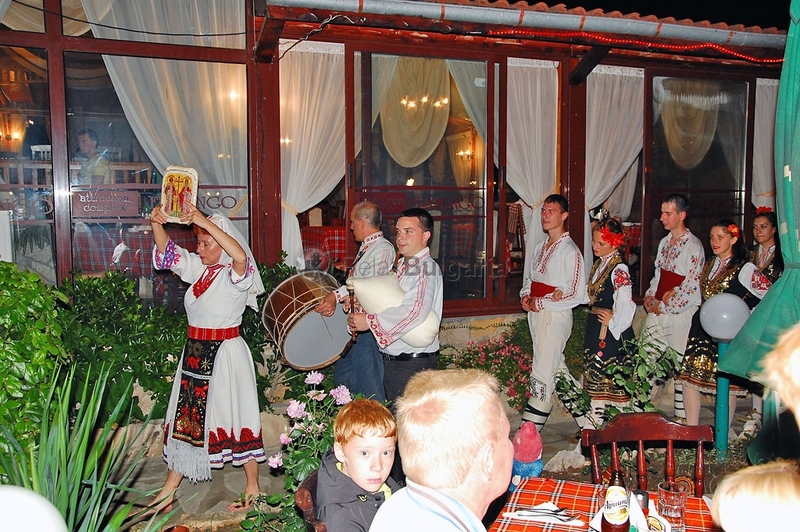 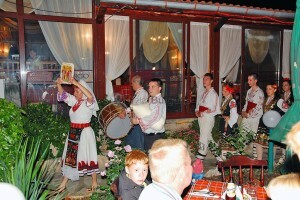 The authentic Bulgarian folklore, rituals and customs, emotionally presented by folk singing and dancing ensembles, will turn your visit into a memorable experience. Here is one of the few places where you can experience the magic of fire dancing. Fire dancing is an old Bulgarian custom, ritual dancing on embers, mystical religious sacrament, rooted in the distant times of paganism. 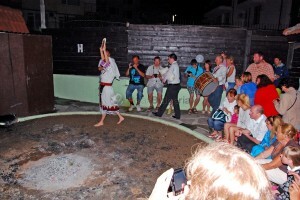 Playing their fire dance, dancers are as if overcome by some otherworldly force, praying to God for good health, luck, fertility and peace of mind for all attendees.